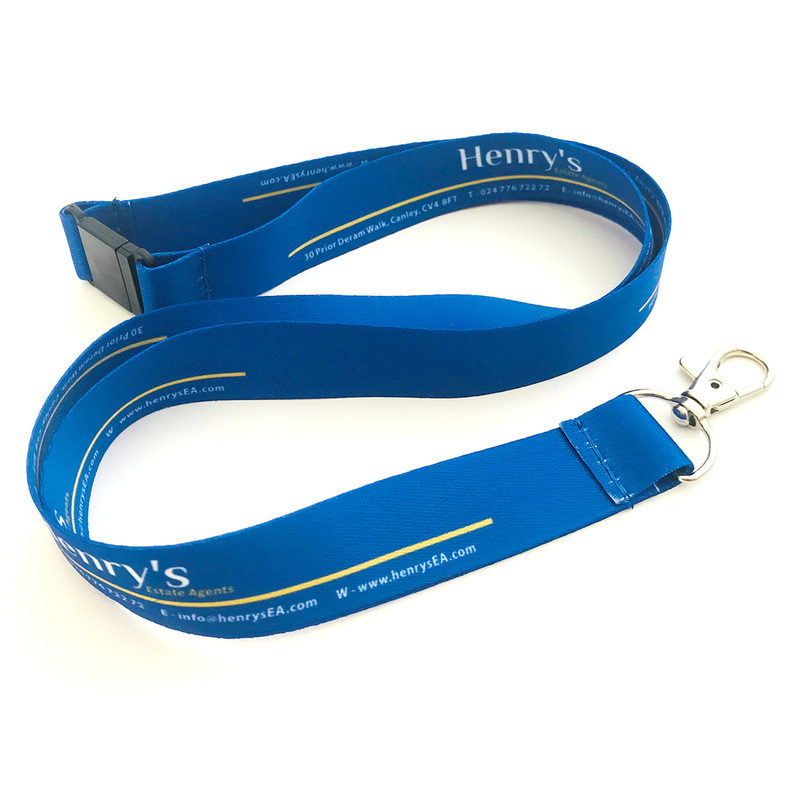 Lanyards are a great way to endorse and market your association at any given opportunity, which can be worn around the neck and carry an identification card, access card or name tag. 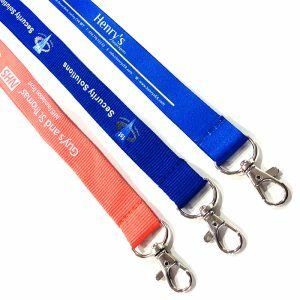 Our lanyards are made from durable polyester material, meaning that they are high quality, long lasting and cost efficient. 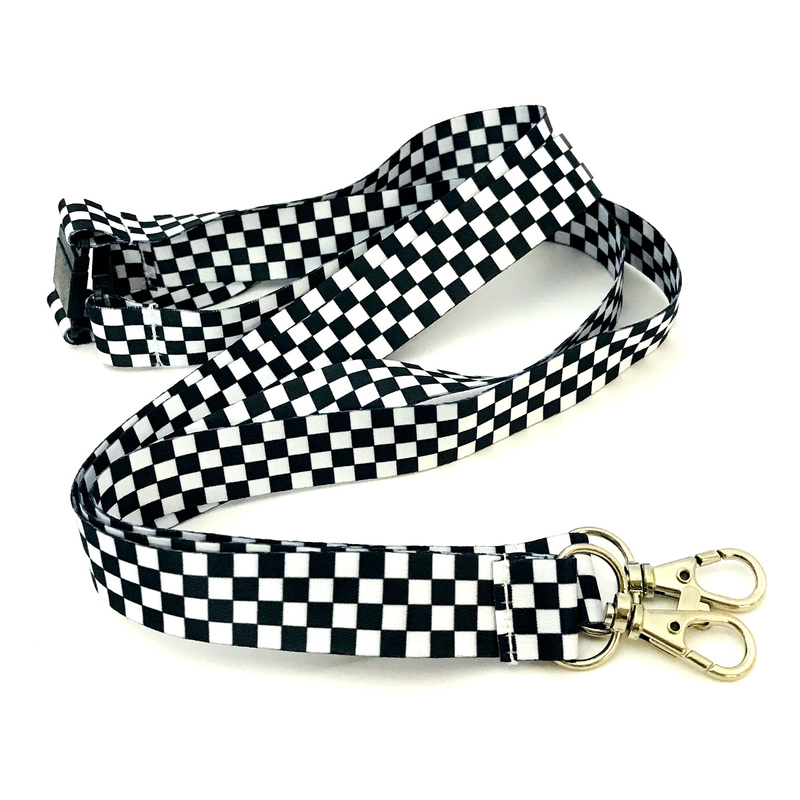 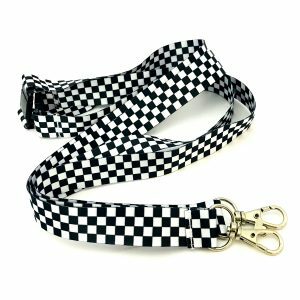 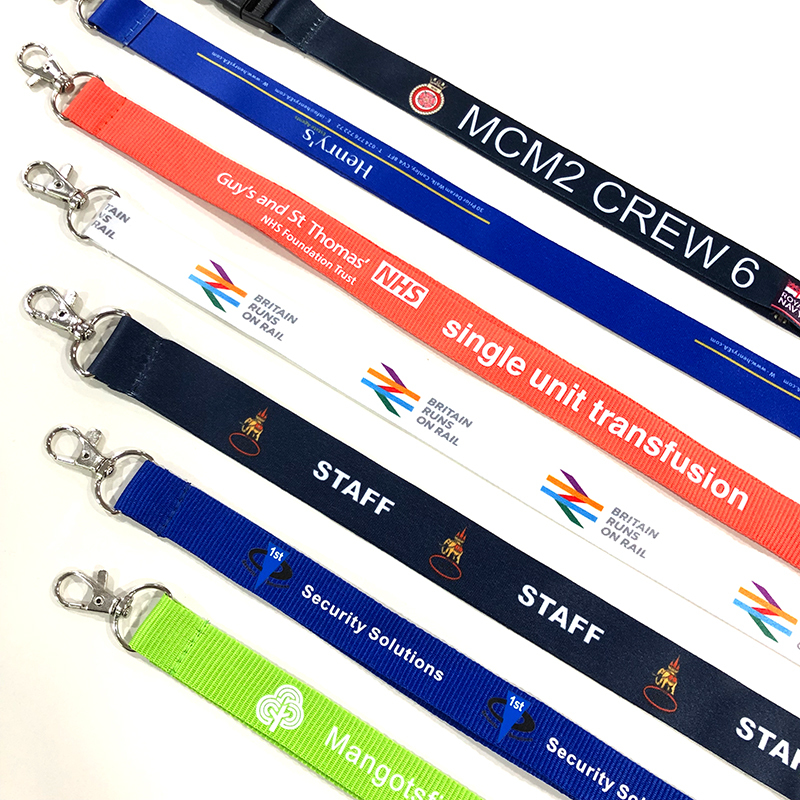 Our lanyards include an easily detachable safety breakaway, which is at the back of the lanyard, and you can also choose from a variety of clips.